I'll be the first to admit that I'm not a big reader. Being dyslexic, reading is not something that came to easy to me, so it was not something that I wanted to do. I'm actually embarrassed to say... that up until recently I hadn't read a book since high school.. eek. Reading for fun was never something that I did, well... ever. A year or two ago I decided to get into audio books. I still wasn't really into novels, but I've listened to countless motivational books that help get my mind right. I've listened to this book twice, and read it once. She's a tough love kinda lady and she really put in the work to tell it to you straight. There is so much in this book about attracting the best life for yourself. You will undoubtably feel better about yourself after reading this book! Download it on audible or audio books and listen to it while you get ready for the day in the mornings. I think you'll love it! This one focuses on career, but I think it's so important! Working is something that most of the population has to do - so why not land your dream job?! This woman pointed out mistakes I didn't even know I was making when it came to applying for jobs. 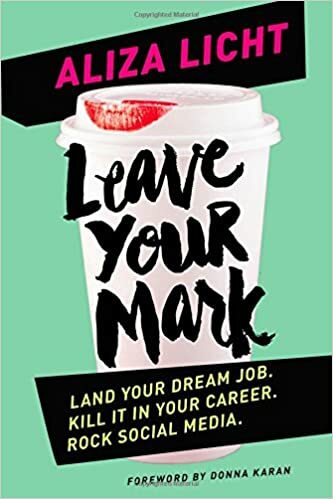 If you are in search of a new career, or just want to move up in the world, give this one a read. I think you'll get a TON of information out of it. she gives a lot of insider tips, I'd recommend having a highlighter or notebook handy so you can easily refer back to the notes you'd like to remember. I'm not really sure why, but this book made me emotional. It may be because it was already PMSey (it's a word!) and emotional when I started the book, or it could have been because of the way she pushes you but this book will help your motivation for sure! She's such a sweet and amazing woman that it will make you want to be a better person. 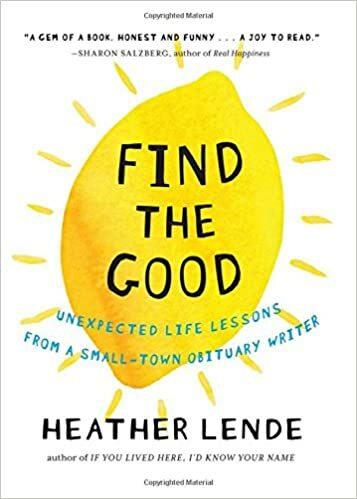 She has a new book coming out in march, and I'm already anxiously awaiting being able to read it. 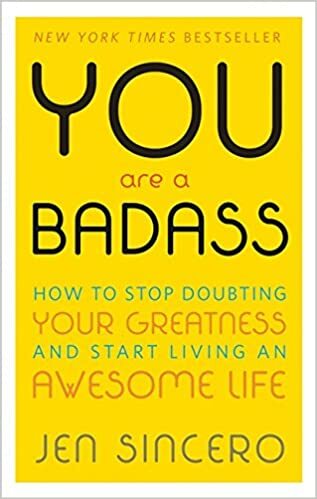 This book actually made me want to write a motivational book, which I've started writing and at about 55 pages in, I took a long break and haven't yet picked back up on it. However! if you end up getting the actual book instead it's awesome! She talks about last works and the importance of life and finding the good things in life. It's a great read! I highly recommend it! This one is a tad preachy, and talks about God a lot... But if you can get passed that, and replace the word God with 'the universe' or whatever you believe in, then it makes a lot of sense. 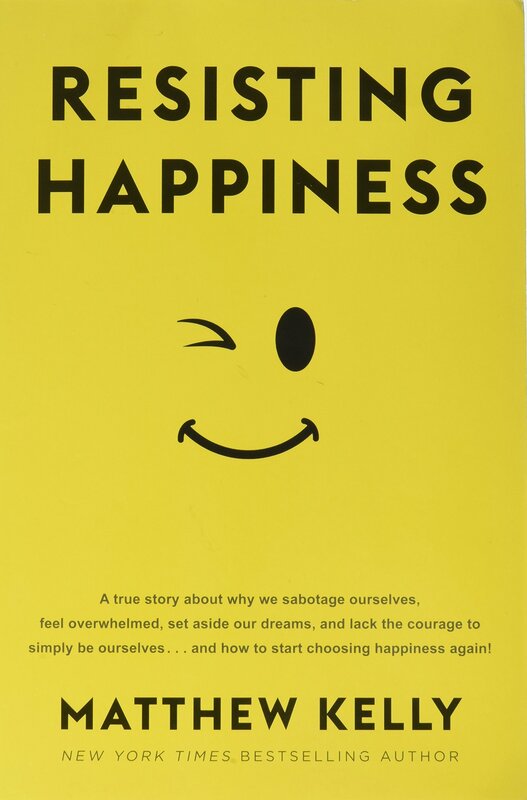 It talks about how we not necessarily happy because we feel content and how we should strive for happiness. I think this is a great lesson and it's a short book and I think it's worth the read! 98% of the books I read for fun are motivational books, I listen to them every day and am always on the hunt for more! If you have any good picks I'd absolutely LOVE for you to comment with them so I can check them out.